While most faculty and staff are able to enjoy a well-deserved winter break, let us all keep in mind our colleagues across campus whose work continues . 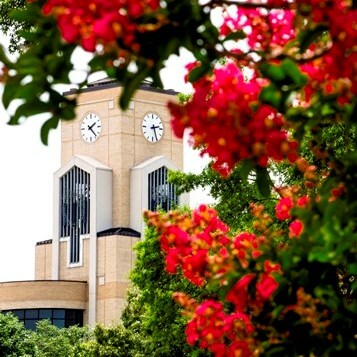 . . examples include the University Police officers on duty for public safety; the Convocation Center employees who staff athletic contests; Facilities Management professionals who are on call; and Ellis Library staff. Click here for details about the break, events, tickets, library access and more. Just in time for the holidays, Facilities Management personnel are almost finished with a lighting "makeover" of the Dean B. Ellis Library tower. Not only are the changes an improvement in appearance, the new LED lighting saves energy and operational costs. Get a closer look through the video, and read details. Today Inside A-State is continuing its series of items highlighting some of the 31 former professors who were honored recently by the Faculty Association. The Distinguished Faculty recognition program was begun during the university centennial celebration with selection of the first 100, and this year the association continued the tradition. Thomas Chaffee, M.F.A., has the second-longest length of service among the newly designated Distinguished Faculty. 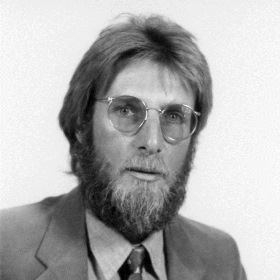 He joined the Department of Art in 1968, teaching drawing and painting and helping establish the department's reputation of excellence. He also exhibited his paintings and watercolors nationally and internationally, served as a President's Fellow and retired as professor of art in 2010. Among the Distinguished Alumni announced this month, the individual with the third earliest appointment is Albin Langlois, Ph.D., who served from 1964 until he retired as professor of plant science in 1997. He developed the horticulture program and conducted landscaping research for the state Highway Department. A native of Louisiana, he enjoyed entertaining audiences by telling his stories of Cajun culture. 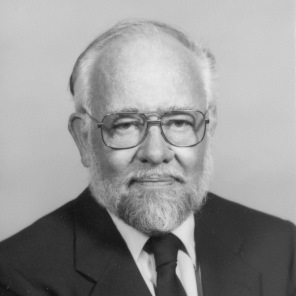 William G. Chance, Ed.D., joined the College of Education faculty in 1965. His influence and guidance continues today through his countless students who prepared in his classes for their teaching careers. 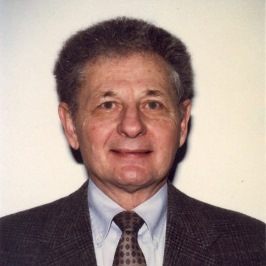 Chance retired as professor of elementary education in 1990 after a quarter century of service. His son, Greg Chance of KASU, accepted his award during the Distinguished Faculty recognition ceremony.